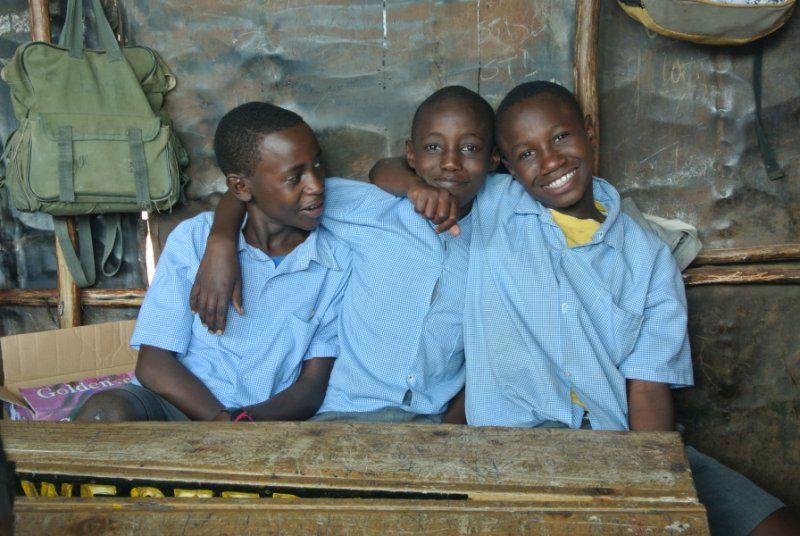 Do you like the project to support the education of children in Kenya, but the current situation does not allow you to adopt on long distance any of the children? However, you would like to financially support us? You can do so through the Club of Friends of Adoption of African children. This fund, formed by single contributions, supports children who have lost their adoptive parents, and allows them to finish their studies - finish elementary school or continue their education at secondary school. From The fund are also paid costs associated with a transfer to colleges and professional schools, education of children who have long been waiting for the program to be supported and so on. Shortly, everything that concerns the successful completion of the course and the education of the children of our project Adoption of African children – project of long distance help. We periodically inform you in printed newsletters of Centrum Narovinu which children the help was provided to. Their names can be found on our website. You can send a single amount, or send regular or irregular amounts throughout the year. The account number is 19-1460510217 / 0100 KB, Prague 5. Variable symbol of the Club of Friends is 800.